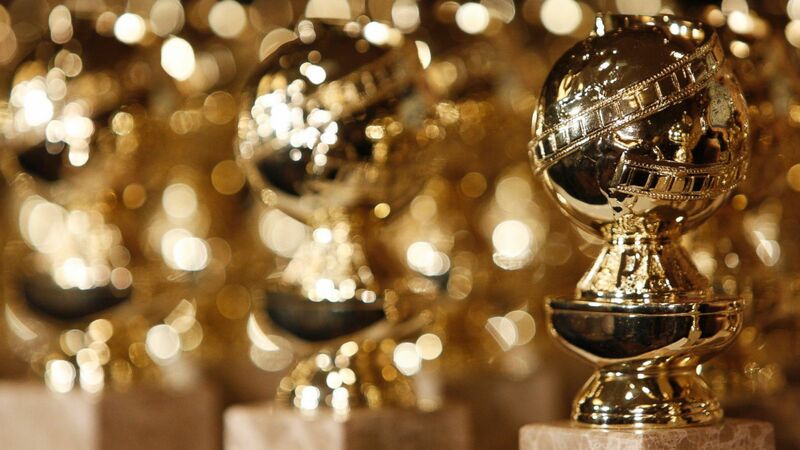 The nominations have just come out for the 2017 Golden Globes. Here are my predictions on the winners and my thoughts of the subs. Thoughts: This is a very tight category. Any one of these could win and no one should be upset, but I hate that Birth of a Nation isn’t in the category. I’m not shocked because the Hollywood machine won against Nate Parker. But that movie is GREAT! I’m scared that it won’t get an Oscar nomination either because of the Hollywood machine. Usually the Hollywood Foreign Press is way more open than the Academy. Thoughts: I think the fight is between Natalie Portman and Jessica Chastian. Those two movies and performances have been the talk fo Hollywood for the past couple of months. Thoughts: It would be hilarious if Deadpool wins this award but I’d would really give it to Florence Foster Jenkins. That movie was so good. Thoughts: Meryl Streep should have this one hands down. She was sooo good. I will say that I really like Haliee Steinfeld but she was almost the same as she was in Pitch Perfect 2, so I can’t really say that I would expect her to win. Thoughts: I would love for Ryan Reynolds to win this one. He was on point in this movie. I don’t want the movie to win best comedy, but his performance was worth the award. Thoughts: It’s going to be a Disney battle – Zootopia vs Moana. Both of those movies were great, had good lessons and were funny for both kids and adults. I think the supporting characters in Moana might take it to the win. Thoughts: Total toss up. All of them are amazing in their movies. Just from the trailers, I’m cheering for Viola Davis, but if any of the other actresses win, I’m okay with that too. Thoughts: Another catagory that it could be anybody. They all were great. It was great seeing Simon Helberg play a different chacter than Howard from ‘The Big Bang Theory’, but again this is totally open. Thoughts: I think Mel Gibson might have this one. I know people don’t like him, but what he did in Hacksaw Ridge was great. He totally pulled you in to the story and didn’t let you go until the end. You couldn’t walk out during the credits because you wanted to know more. This my truely be Mel’s comeback movie. Thoughts: I think it’s going to be between Manchester by the Sea, Moodlight and Hell or High Water. All three of thos movies told a story in a very unquie way that you’ll never forget what you say and it moved your soul. Thoughts: I don’t even know. all of the songs were beautiful. Total toss up. Thoughts: It will be a fight between “Can’t Stop the Feeling” and “How Far I’ll Go”. There is a good chance that the Trolls song could win because it was all over the radio but Moana’s song was really great too.